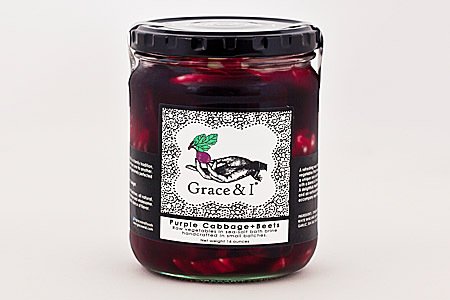 Flavorful raw beets and cabbage bathed in a specialized sea-salt brine and infused with a unique blend of fresh aromatic herbs. 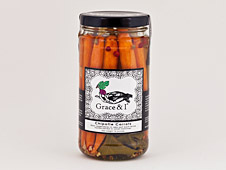 These veggies are crisp, crunchy and tasty. 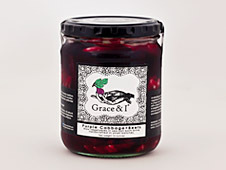 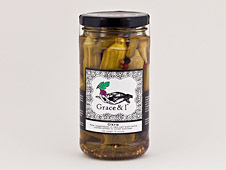 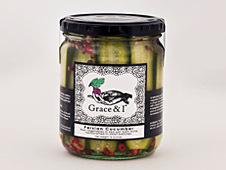 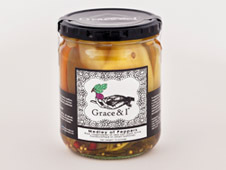 Use them on burgers, grilled foods, or straight out of the jar!